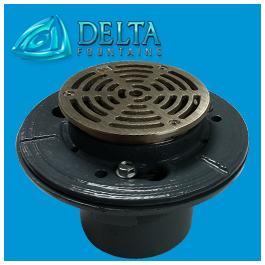 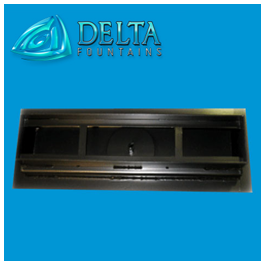 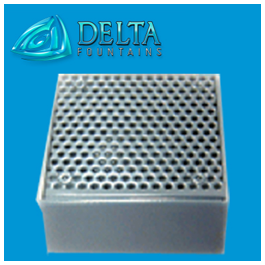 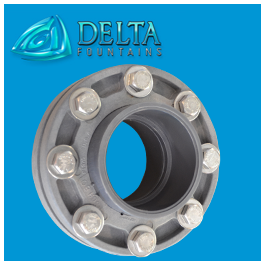 Delta Fountains’ Gravity Drain Fitting is stainless steel fabricated and adjustable. 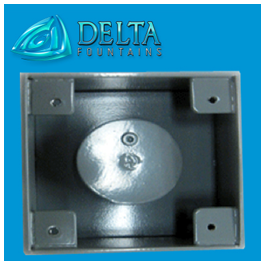 These fittings act as outlets to drain a fountain pool or basin. 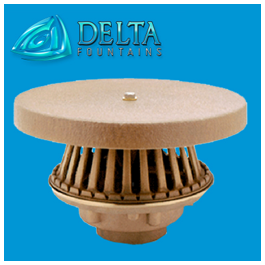 For more information about these fittings, contact us today.